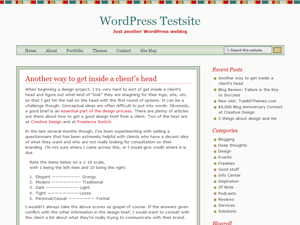 Download the Treasure Theme for WordPress here. See a live preview here. ⟵Did Twitter Kill RSS Readers?